LUBRICANTES BUENO SL, Автомобилни смазки, Промишлени смазки, lubricants for vehicles, в EUROPAGES. 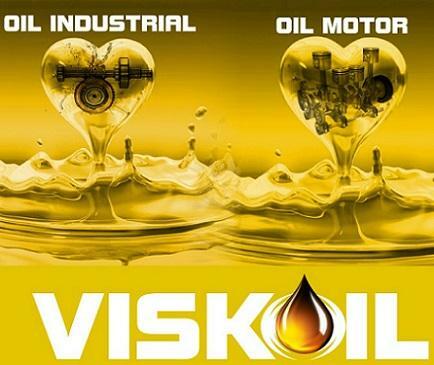 We have always been involved in the distribution of lubricant oils for all sectors and have adapted to comply with the most specific requirements. 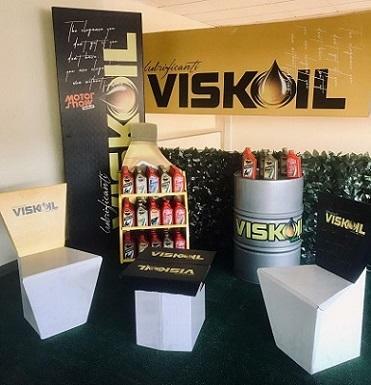 We provide lubricants for farming machinery and industrial vehicles, self-propelled, naval and transport vehicles. Since we mainly use and sell wholesale lubricants, with our registered office in Barcelona, we have always rhymed with reliability and professionalism. We provide our clients with high-tech products.